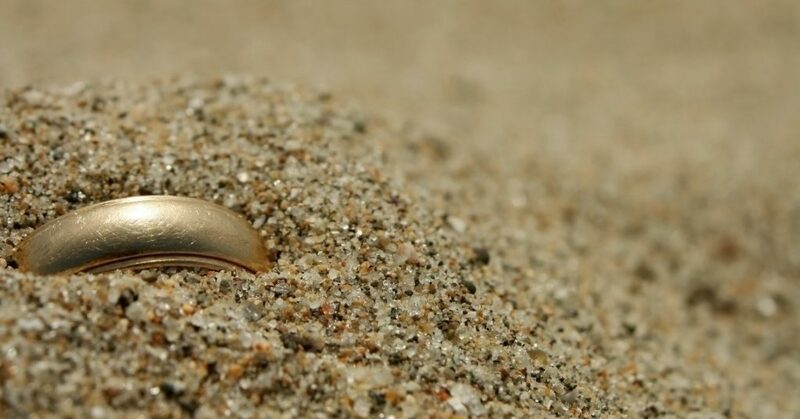 Have you lost a cherished ring or piece of jewelry that means the world to you? How about a cell phone, keys, or family heirloom. SD Professional Services can help. We are metal detecting specialists that have experience in locating lost items and evidence for law enforcement agencies in the tri-state area. We can locate your lost item in parks, beaches, yards, or just about any place that is accessible on land. We provide our services in South Dakota, Iowa, and Nebraska. South Dakota Professional Services is open 365 days a year 24 hours a day for our clients. Pricing is upfront and at a rate most people can afford for the information they need. We also accept all major credit cards for your convenience. For a professional, discreet, value driven FREE confidential consultation call: (605) 368-1037 or email the investigator info@sdprofessionalservices.com . Process Serving in South Dakota, Iowa, and Minnesota.